Santhosh Shivan film eatha ?? Malayalam aano ?? 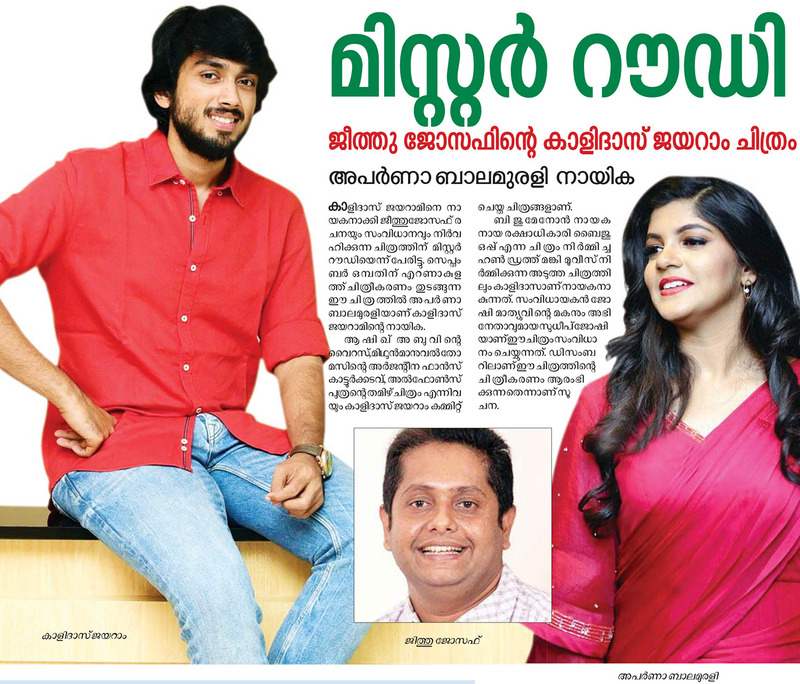 Santhosh sivan film malayalam aanennu thonnunnu..with manju warrier..
Ethu Nivin paulye vetchu announce cheythathu alle?